The GM restructuring plan approved by Judge Gerber in New York in 2009 protects the automaker from product liability lawsuits related to incidents that happened before July 10th 2009, the date when the restructuring agreement went into effect. 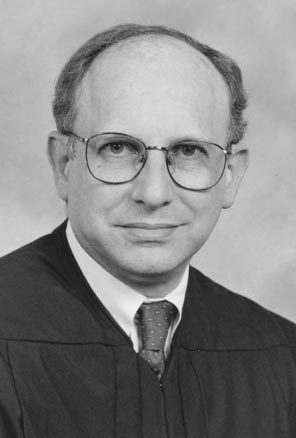 Yesterday GM filed a motion with the Federal Bankruptcy Court for the Southern District of New York asking Judge Robert Gerber (picture), the United States Bankruptcy Court Judge from the Southern District of New York, who presided over the General Motors bankruptcy of June 2009, to explicitly enforce this plan by dismissing 54 cases. The move may save GM a lot of money but it also carries some risks. A coalition of 8 class-action plaintiffs countered with a lawsuit in the same court seeking to void that part of the restructuring agreement and accusing General Motors of committing bankruptcy fraud by not disclosing potential liabilities from the faulty switch.